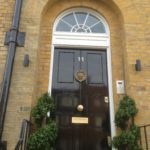 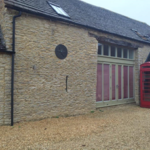 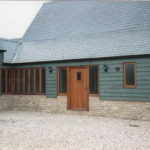 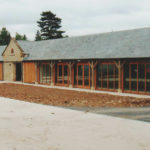 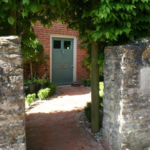 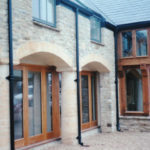 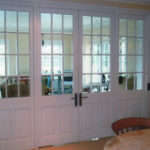 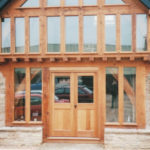 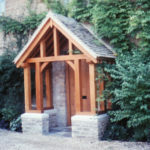 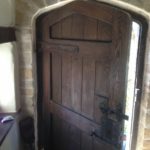 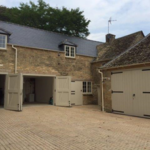 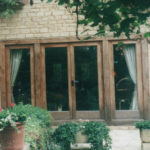 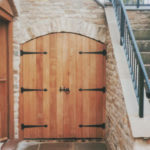 Doors, Gates and Windows – AK Joinery. 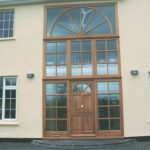 We specialise in providing a second to none service on all Windows, Doors and Gates. 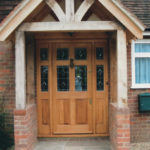 Crafted from hard or softwood. 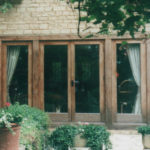 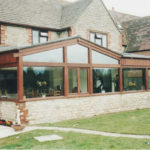 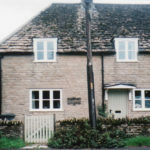 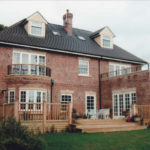 AK Joinery have been supplying our hardwood window frames for renovation projects for five years and has never let us down.